For a limited time, while supplies last everything 40% off Gymboree! 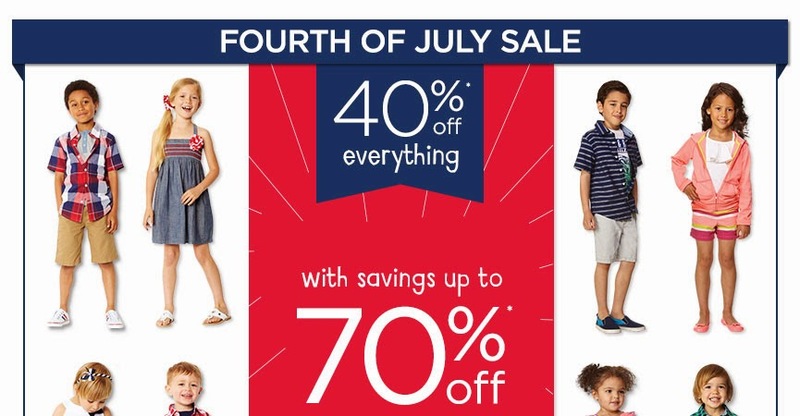 Everything is 40% off at Gymboree here! Up to 80% off from Crazy 8!